Simply known as a regional white wine in France the Chardonnay grape has been used by winemakers since 1330. Ozan ferments our version in French and American barrels followed by a sur lie aging. 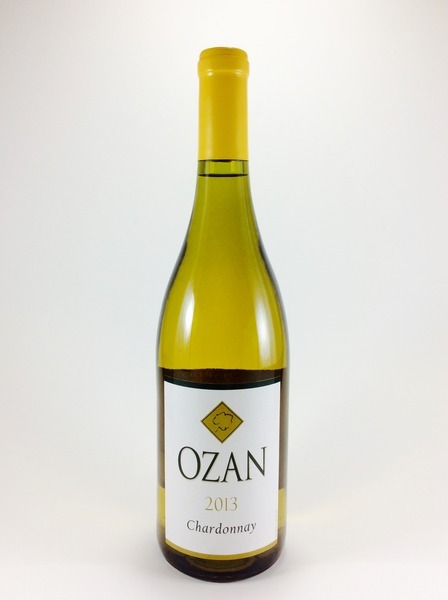 soft citrus flavors abound with the classic buttery oak expected from a handcrafted Chardonnay. Enjoy this classic white wine paired with hearty hors d'Oeuvres, fish and fowl dishes. Enjoy this historically American combination of fresh apples and delicately toasted oak. Our winemaker has chosen to cellar this wine in freshly emptied American white oak bourbon barrels. The result is a sophisticated Apple Dessert wine with toasted vanilla flavors and an amber gold color. Alabama’s world famous Chilton County Peaches are captured at full ripeness and handcrafted into a delightful southern wine. Semi-sweet fruit forward yet delicate in texture. Keep chilled and serve near your favorite porch swing. With notes of melon and cotton candy this dessert wine contains 16% ABV. Lovely to sip alone or used as a cocktail base for a “Magentarita”. It’s vibrant color and exotic taste comes from 100% Prickly Pear. Silver Label Norton - This historical American grape aged exclusively in Stainless Steel. A fruit forward dry red wine revealing notes of leather and tobacco through a smooth finish. Enjoy this handcrafted dry red wine with wild game and southern BBQ. Enjoy this incredibly smooth dessert style wine. Perfectly finished and whole berry fermented. 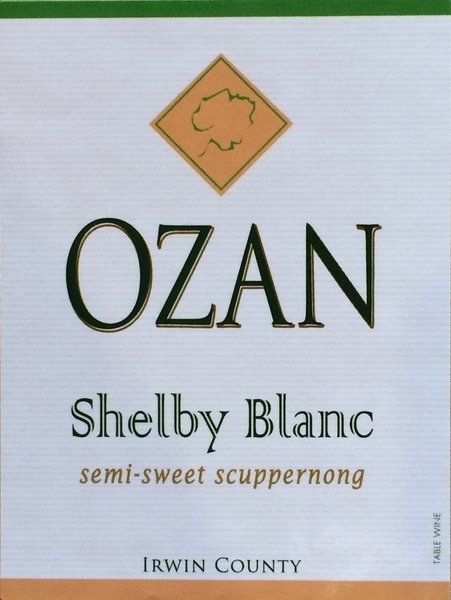 Scuppernong - Ozan's winemakers have proudly used regional fruit to create our "Southern Wines". A continuation of the South's unique winemaking history, our efforts are a collection of generously fruit forward Sip'n wines. Uniquely Southern, the native Scuppernong white grape was enjoyed by native people's long before the Europeans arrived. Keep chilled and serve near your favorite porch swing. Cheers! This gold medal winning barrel aged rich concentrated port style wine is the perfect finish for any cuisine. Notes of berry, plum and currant. Our efforts are a collection of generously fruit forward Sip’n wines. Gently pressed, our estate grown Norton grapes yield a premium Rose’ with balanced acidity and fruit with a hint of strawberry.